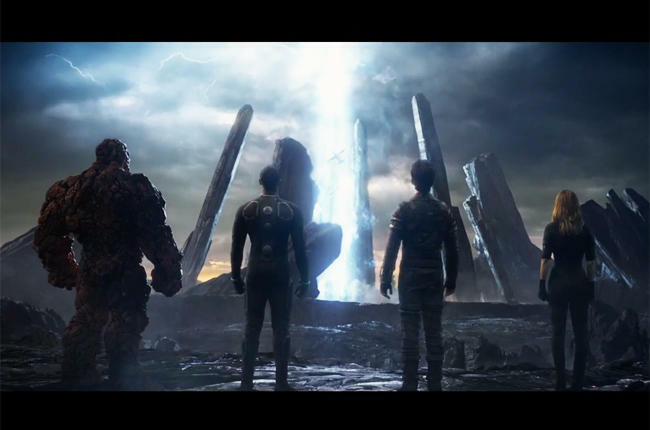 The latest Fantastic Four movie is a contemporary re-imagining of Marvel’s original and longest-running superhero team, centers on four young outsiders who teleport to an alternate and dangerous universe, which alters their physical form in shocking ways. Their lives irrevocably upended, the team must learn to harness their daunting new abilities and work together to save Earth from a former friend turned enemy. It is in theaters August 7, 2015 and stars Miles Teller, Michael B. Jordan, Kate Mara, Jamie Bell, and Toby Kebbell. Print article This entry was posted by Art Eddy III on April 20, 2015 at 8:08 am, and is filed under Entertainment. Follow any responses to this post through RSS 2.0. Both comments and pings are currently closed.